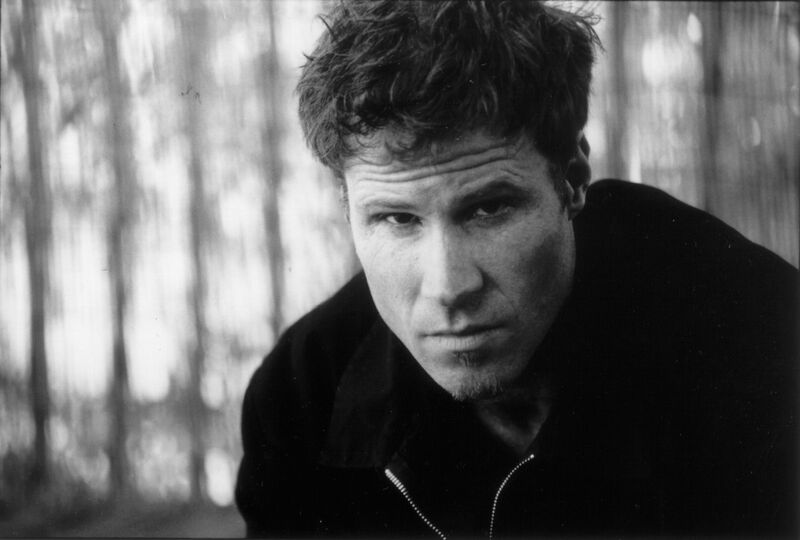 ‘Chameleon’, ‘Maverick’, ‘Man For Hire’ – whatever you would like to label Mark Lanegan, he is an artist in demand and a man of unique talent. Tall, snake-thin with a wide-screen face seemingly grafted from granite, he takes to the stage at the reverential ‘sold out’ Royal Northern College Of Music to deliver an overview of his recent back catalogue. Supporting and joining his backing band for the night is multi-instrumentalist Duke Garwood, who Lanegan recently collaborated with on the excellent Black Pudding album. An album of deft blues folk picking enriched by Lanegan’s ‘scorched earth’ trademark vocals. Backed by a full band he begins the evening with ‘When Your Number Isn’t Up’ from the release Bubblegum, fleshing out the album version with a subtle organic instrumentation ideally nuanced with flecks of introspective guitar-sound from Geoff Field to enhance the atmosphere of Lanegan’s soulful delivery. 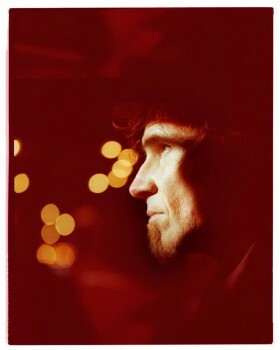 Throughout the night, Lanegan balances well his back catalogue and he moves assuredly through a cover of Karen Dalton’s ‘Same Old Man’ from his recent Imitations album before returning to his earlier material with ‘One Way Street’ from the album Field Songs. Duke Garwood is an ideal bedfellow for Lanegan whether it is adding sax on ‘War Memorial’ or guitar on their joint album tracks ‘Mescalito’ and ‘Penetecostal’. He seems to have a ‘feel’ like many of Lanegan’s collaborators such as Isobel Campbell on how to get the best out of him. There then follows a trio of Imitation album covers with a lively ‘Mac The Knife’, the James Bond theme ‘You Only Live Twice’ and ‘Solitaire’. A particular highlight is Lanegan’s tribute to recently deceased legend Lou Reed with a note perfect rendition of ‘Satellite Of Love’ which the knowing appreciative audience lap up. Lanegan’s dark Americana tales are never better evidenced than on ‘One Hundred Days’ and ‘The Gravedigger Song’ as he paints vivid imagery with his Nick Cave-esque dark story telling something that Lanegan shares in common with his contemporary. He finishes the evening with ‘Feels Like Going Home’ a song which he originally collaborated on with The Walkabouts. Throughout the evening Lanegan surveys the audience with his wide-eyed bespectacled stare but as the night progresses the warmth and appreciation from the audience is reciprocated in Lanegan’s candour. He returns for an encore strolling on to the stage languorously, slightly limping very much like the battle-scarred troubadour that he is before he completes the night with ‘Mockingbird’. Overall an enjoyable evening and performance by Lanegan although I did feel that the cold almost clinical feel of the RNCM seemed in my opinion to slightly hamper the fire and brimstone of Lanegan’s repertoire. You could not help but feel that the ‘sour whiskey’ that Lanegan is offed to refer, should be flowing liberally around the venue to heighten the atmosphere and intensity. It is a moot point though as this was a fine evening that only highlighted further the songwriting creativity of this unique artist.